You already know your BMW is the ultimate driving machine. At Auto Excel our aim is to treat you and your car with the ultimate BMW service and repair. Service is the key to keeping your BMW in top working order. 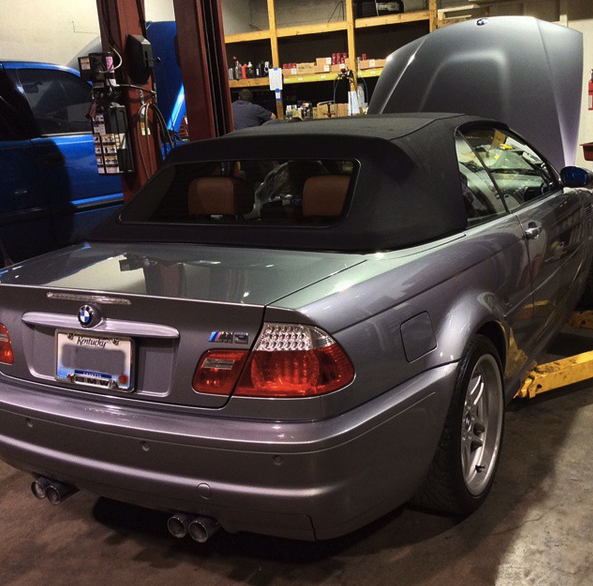 At Auto Excel we only hire talented technicians who know BMWs, both as owners and as mechanics, inside and out. 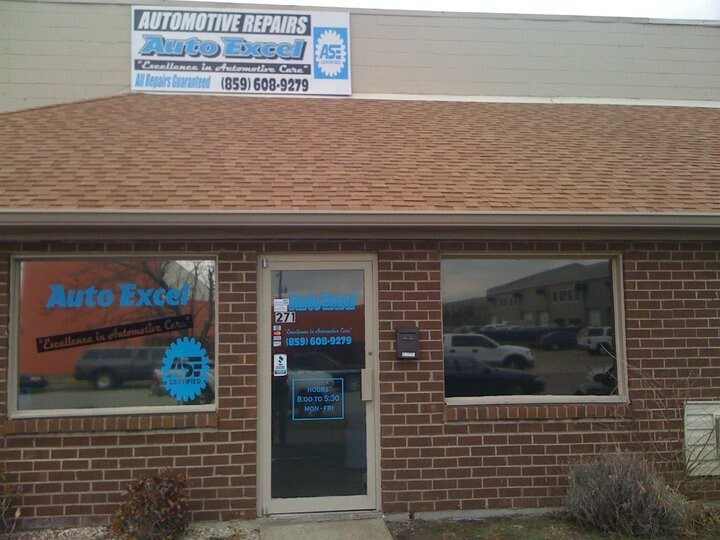 Auto Excel wants to be your dealership alternative for BMW service and repair. That's why we stand behind our work with a 3-year or 36,000 mile parts and labor warranty – whichever comes first. That's right. We do the work right, or we fix it for free. There's no need to sit around while we take care of your BMW. We'll provide a free loaner car for the day if you need it or drop you off where you need to be with our free shuttle service. When you're ready, you can pick up your car at your convenience. If you stay with us, our lounge area offers free Wi-Fi and a pleasant place to relax with complimentary snacks and beverages. 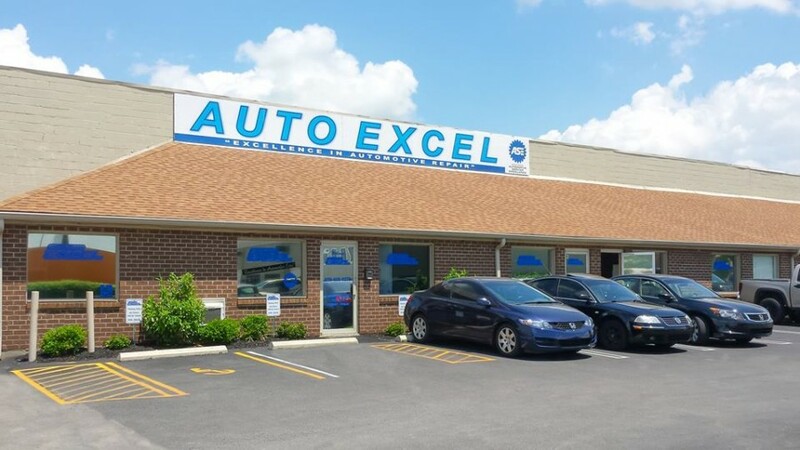 Whichever you choose, Auto Excel will provide professional BMW repair and service so that you and your car can get back to the sheer driving pleasure that is BMW. Have always had positive experiences at Auto Excel. They are both very professional and knowledgeable. 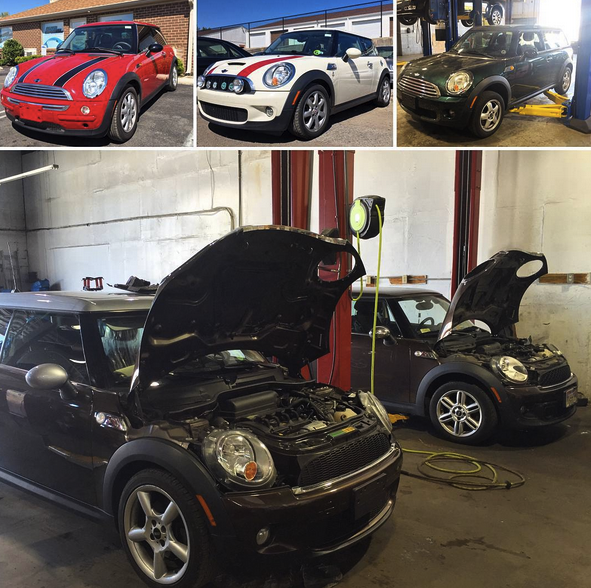 From the time you walk through the front door to the time that you leave with your vehicle, the service is impeccable. They are very thorough and informative. After the last visit there, my soon to be 10yr old BMW is running like it did when I bought it! Which is largely due to their advice and commitment to the service that they provide. I would trust them with any vehicle that I may own but especially my BMW. Have had very bad experiences at another "reputable" place in town. A special thank you to Phillip, Kevin and Dallas for their professionalism. I can't say enough about my experiences at Auto Excel. Phillip, Dallas, and Kevin go above and beyond in providing excellent and honest customer service. They did a great job explaining the problems I was having with my BMW and the repairs were made in a timely manner. Phillip did all the communicating with my warranty people and he even took care of getting a rental car for me! They also have an awesome rewards program. They are now my guys for all of my BMW services and I highly recommend them. Friendly and through service. Phillip was honest and thorough in his explanation with my brake and tire needs. Philip treated me with respect and allowed me to see exactly why my car needed repairs, something almost unheard of for a mechanic shop or when you are a female. Everyone in the shop was friendly and professional. They were there when they said they would be, they were able to repair my car just as they agreed upon, from time to cost. Everyone is very nice and pleasant, and they put their customers first. I found Auto Excel's staff to be very friendly and professional. They spent the extra time required to analyze and diagnose my car's problem. Very happy and will use them again. Thank you. 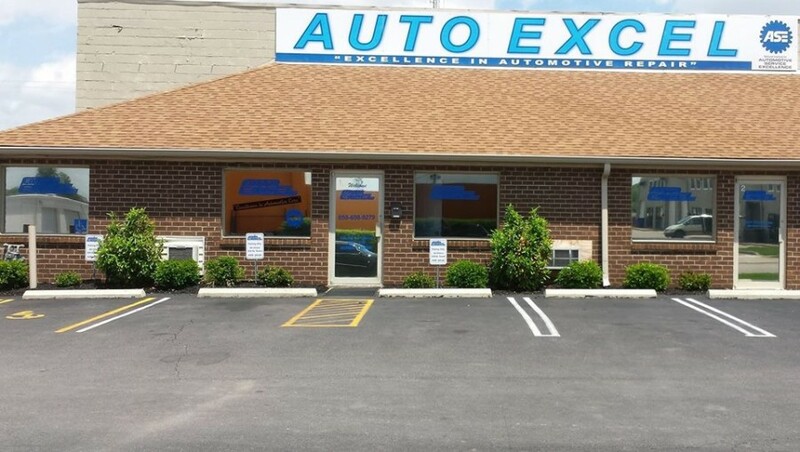 I am truly satisfied with the service I received at Auto Excel. Mike made sure everything was fixed correctly. Thanks.